I'm the instructor for a community education class called Dancing For Fun where I teach beginning and intermediate ballroom dancing. View my instructor profile from the 2008 Evergreen Community Education catalog. Want to dance with confidence? Have fun learning and enjoy lots of practice time. A variety of dances are offered including swing, east coast swing, west coast swing, salsa, cha-cha, rumba, waltz, night club 2-step, and more. 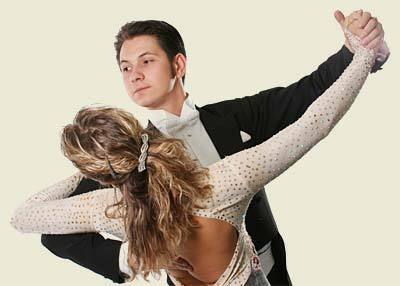 During the quarter you will rotate dance partners to learn from each other and adapt to varying styles. Singles and couples welcome. Ages 16 to adult. Contact me for infomation regarding private lessons for individuals, groups, wedding parties, etc.